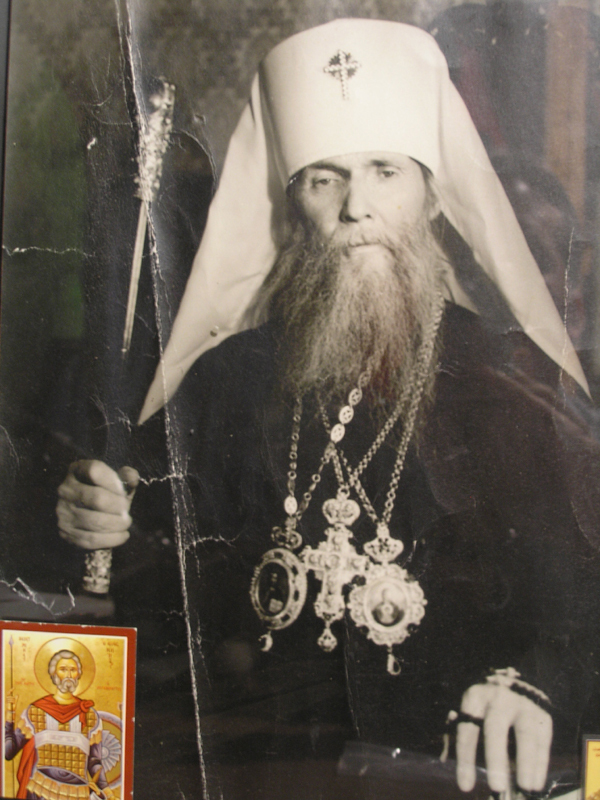 Russian [MP] site has collection of Metropolitan's sermons. The machine translations are readable. What audacity. I think they are trying to make a show that they are now "friends" with Metropolitan Philaret.